KABUL -- Militants in Afghanistan have striven to terrorise the population by conducting suicide bombings, attacking schools, and kidnapping and beheading civilians, including women and children. This ongoing violence has shattered the peace of mind of Afghans nationwide, observers say. Those affected include Amina, a student at Kabul Medical University who temporarily dropped out of school after an August terrorist attack on another university in Kabul took 13 lives. The nightmares she suffered afterward robbed her of peace of mind, she told Salaam Times. Mental health studies in a country so shaken by war are almost impossible to conduct. However, in 2002, a foreign research team determined that 42% of Afghans suffered from post-traumatic stress depression, according to the Pulitzer Centre on Crisis Reporting. Such violence, though, is a sign of terrorist weakness, civilians say, adding that militants are striking "soft targets" after failing on the battlefield. "The militants know they can't achieve any permanent victory in face-to-face battles," Naweed, 25, of Kunduz Province, told Salaam Times. "They try to generate terror and fear through ... brutality." Having seen firsthand the Taliban's barbarism in his own province, he wants the group never to come back to Kunduz, he said. 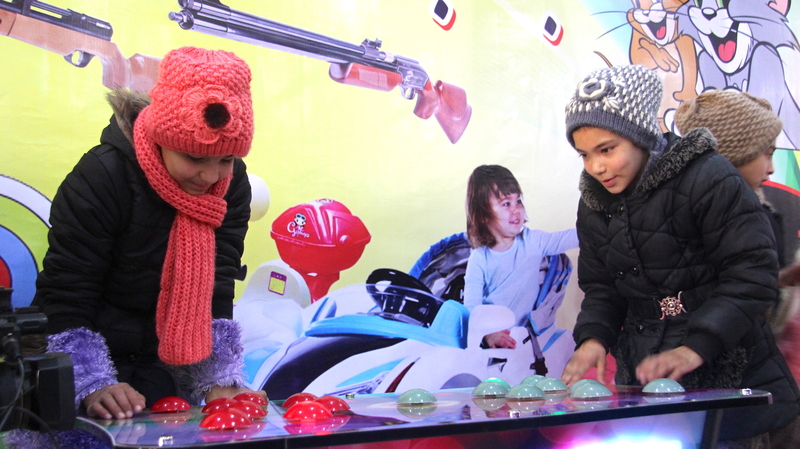 The definition of terrorism is acts of hostility against ordinary civilians, Balkh Province native and Kabul resident Fariba Nouri, 22, told Salaam Times. "One day I was bringing my 10-year-old brother home from school when an explosion happened in front of us," she said. "For about a month afterward, my brother had nightmares." Kabul psychologist and professor Sharafuddin Azimi deals with traumatised clients every day, he told Salaam Times. Deadly suicide bombings in Kabul in July and in October caused a number of the victims' relatives to seek counselling from him, he said. The majority of his patients are youths, Azimi said. Another way youths have tried to dispel the horrors of war is participating in sports and other exercise. Having battled all sorts of problems, now they want peace of mind, these youths say. 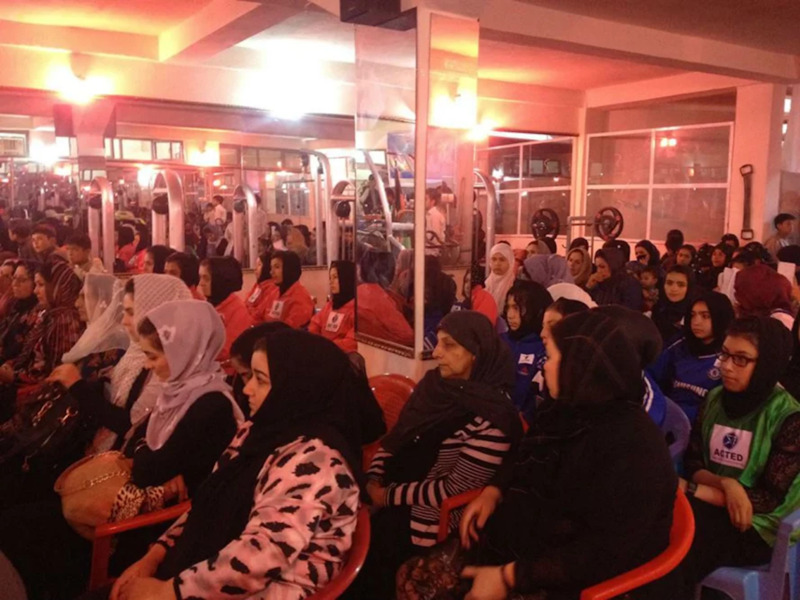 They include a number of girls and women who alleviate grief and stress through yoga at a gym in Kabul. The Afghan people witness bombings, suicide attacks and mass killings daily, Rokhsar Habibzai, a girl using that gym, told Salaam Times. She found refuge in sports, she said. Amina, the medical student who is taking time off, also exercises daily. "Physicians and psychologists told me that I need exercise to put the [August campus attack] out of my mind," she said. "I now exercise every day." Your reports are interesting and nice. If you sponsor this page, the number of its likers will increase. We always check your reports, we like it, but it will be better if you publish more fresh stories. Thanks a lot. This information is really useful. I would like to suggest you to sponsor your Facebook page. If you spend two to three hundred dollars, your fans' number will reach to tens of thousands and even hundreds of thousands, and then all of them will be able to receive such useful information. A local couple opened the gym, specifically designed for women, after consultations with local elders and officials. Thanks to the efforts of a local businessman, three indoor playgrounds equipped with modern equipment have opened in the city, providing a haven for families seeking refuge.